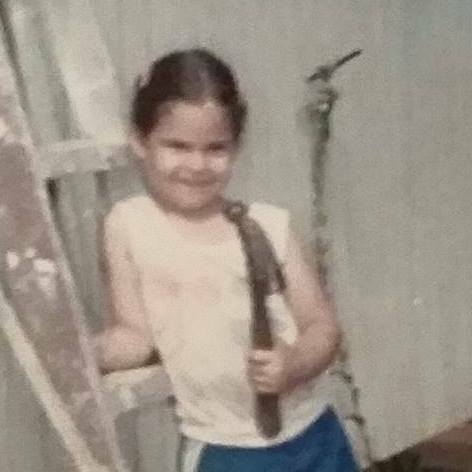 Tania’s inspiration started very young while working with her grandfather Jose Abraham Gonzalez in Camuy, PR. Watching her grandfather manage his many diverse construction companies and helping him with his daily projects she was inspired. Inspired to be a Hispanic Female General Contract. Inspired to change the face of the world we live in one building at a time. Helping entrepreneurs make their dreams become a reality. Today she comes with over 15 years of Design build experience in both commercial and residential. Tania holds a degree in Architectural Engineering and Construction Technology. Her many years of experience has proven to be an asset on the job site and in the office. By creating proposal, contracts, change orders, coordinating subcontractors and maintaining accurate communication between all parties involved. She facilitates the continued success of EM Phillips.